Curcummatrix™ offers a patented technology designed to specifically increase the bioavailability. The improvement solubility was achieved through the pre-formulation of potential micro-emulsions, in the digestive system, after disintegration of the capsule. The presence of a high Hydrophilic-Lipophilic Balance emulsifier combined with curcumin in a defined ratio enabled the greatly enhanced solubility. Curcummatrix™ offers a solubility in duodenal conditions 7.5 times greater than the same amount of native curcumin. 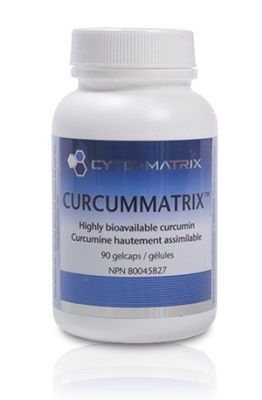 Compared to soy lecithin based curcumin, Curcummatrix™ is five times more bioavailable (50ng/ml vs 333ng/ml). Directions: Take 1 capsule 1-3 times daily or as recommended by practitioner. 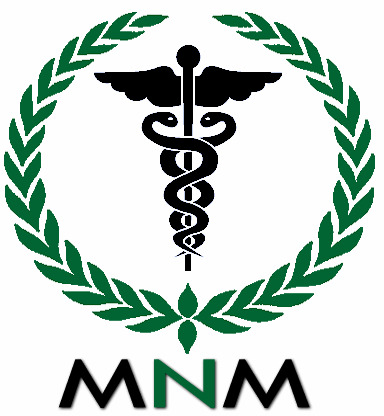 MNM Notes: This is one of our most effective forms of liquid (gelcap) Curcumin. It is in an emusified state for superior absorbancy. In clinic we dispense this for pain, inflammation and even cancer therapy.